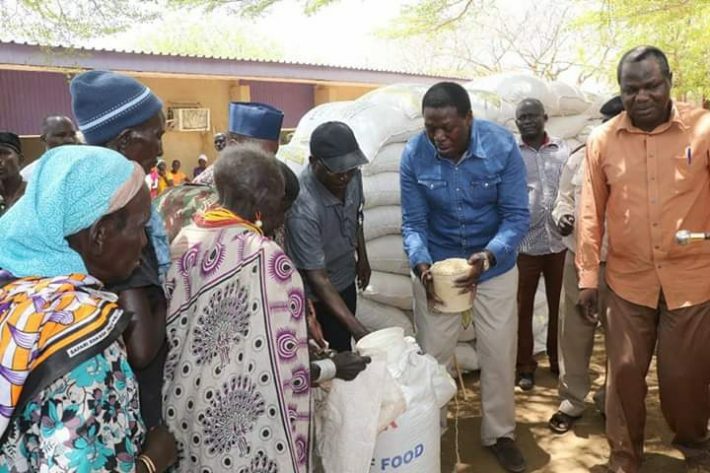 Devolution Cabinet Secretary Eugene Wamalwa has distributed relief food to hungry residents in West Pokot County. The food aid comprised of 500 bags of maize, 200 bags of beans and cooking oil. More than 100, 000 people in West Pokot are faced with starvation as a result of the persisting drought. CS Wamalwa assured Kenyans that the government has made adequate plans to provide relief assistance to those facing starvation. 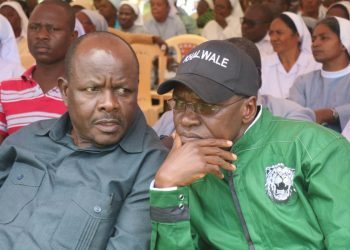 He was speaking at Masol where he launched the relief food distribution program and he said the County is among 13 Counties affected by drought. “We have enough food in our country and no citizen should die from hunger,” he said. 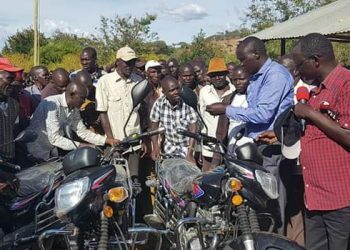 He said that most of the regions in West Pokot County are currently experiencing a severe drought that has affected the majority of residents who are now in need of food aid. 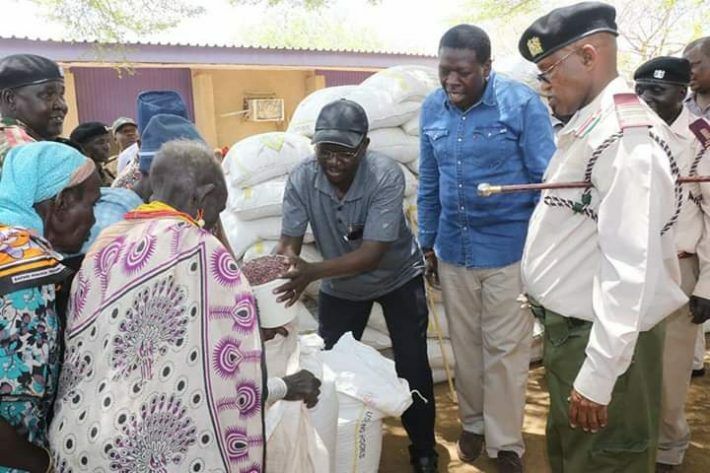 “We are here in West Pokot because of the ongoing drought to work closely with the County government and other humanitarian organizations for mitigation,” said Wamalwa . He said the government is using Kshs 5 million in every County to distribute water till the rain season starts. 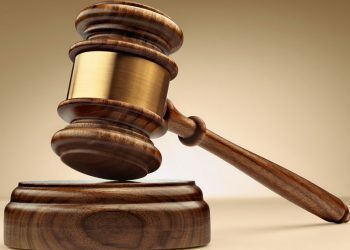 The CS reiterated that the government has started water trucking to all sub counties through the National Drought Management Authority in efforts to ensure that the affected victims of drought have water. “We have to see how we can complement that by increasing water trucking so that where it’s completely dry, residents can access clean water,” he said. 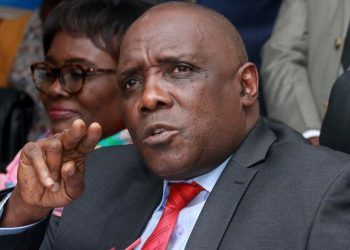 He said the government has plans to make sure arid regions are stable and residents can be able to irrigate their farms for agribusiness by building dams that can be able to increase water storage. 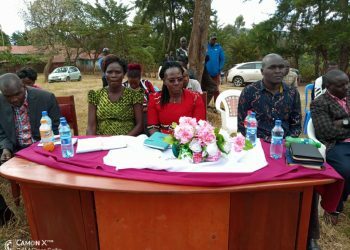 West Pokot Governor John Lonyangapuo called on the government to be proactive in tackling hunger in the County. “It will be a shame for people to die when we are in power. The government should add more food aid because hunger has become a disaster,” he said. He reiterated the need for the National Drought Management Authority to work hand in hand with the County government. 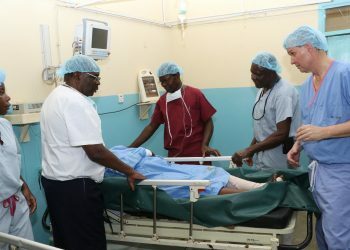 “The European Union and the World Bank will use 200 billion shillings for irrigation, setting up schools and establishing solar energy in marginalized, frontier Counties,” he said.